Looking for New Single Family Homes, Lots, Acreage, Land, House, Townhomes, Mobile Homes or Condos? Jeffrey Fowler, REALTOR® Dagsboro Real Estate Agent - Keller Williams Realty. Helping Dagsboro Real Estate Seller's and Buyer's Since 2002. Dagsboro Delaware is a small, historic town located in Southern Delaware. Named for General John Dagworthy, a Brigadier General of the Sussex County Militia during the Revolutionary War, Dagsboro has also been known as Dagsbury and Dagsborough. Set along Route 26, which leads to the beach resort towns of Millville, Ocean View and Bethany Beach, Dagsboro is quiet most of the year but energized in the summertime by visitors heading for the shore. Home to Prince George's Chapel, an historic church maintained by the state of Delaware as a museum, Dagsboro is also host to a number of excellent restaurants, quaint shops, and, as part of the Indian River School District, boasts some of the best schools in New England. We love to help those buying or selling properties in Dagsboro Delaware. Looking for communities in Dagsboro? 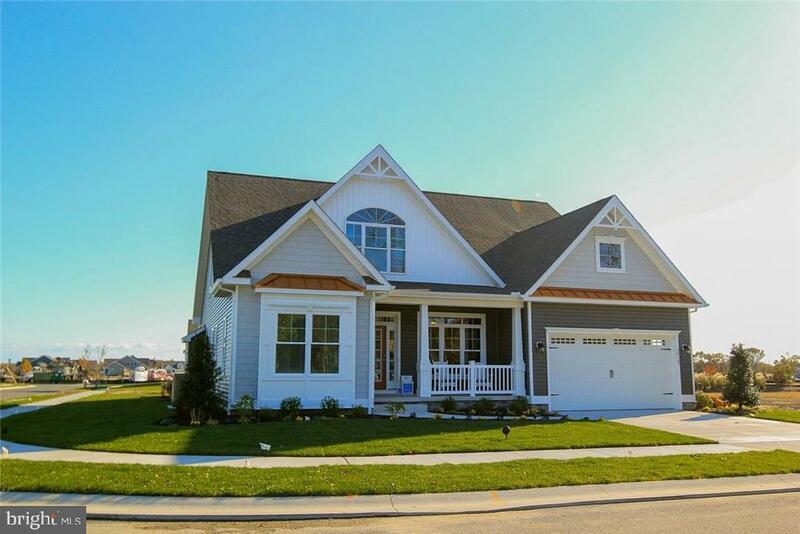 Search all Dagsboro Delaware Condo & Townhomes - Single Family Homes - Building Lots and Land Communities. Search all available Dagsboro MLS Property Listings For Sale in Dagsboro Delaware. Dagsboro real estate is sought by those who want to live in a quiet, pastoral town near the beach marked by areas of great natural beauty. Those who desire the low property taxes, great schools, and zero sales tax offered by southern Delaware towns often choose Dagsboro for a long-term move. Dagsboro, however, is just as appealing to those looking for a vacation home or condo to enjoy during the summer. In either case, Jeffrey Fowler can help you locate exactly the property you desire. 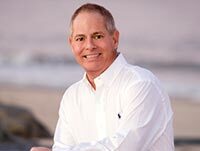 Jeffrey Fowler is a full time / full service Dagsboro Realtor® specializing in luxury resort real estate sales and beach homes in Dagsboro and the other towns of Sussex County. Feel free to browse Jeffrey Fowler's extensive database of properties in Dagsboro as well as the surrounding regions. Depending upon your needs, you may limit your search to Dagsboro proper or expand your criteria to include all beach homes or other homes in Southern Delaware. In addition to the extensive listings to which Jeffrey Fowler has access, he brings an intimate understanding of southern Delaware towns that few, if any, Realtors® can match. If you are undecided about the various real estate options available to you, Jeffrey Fowler can find answers to any questions you may have. 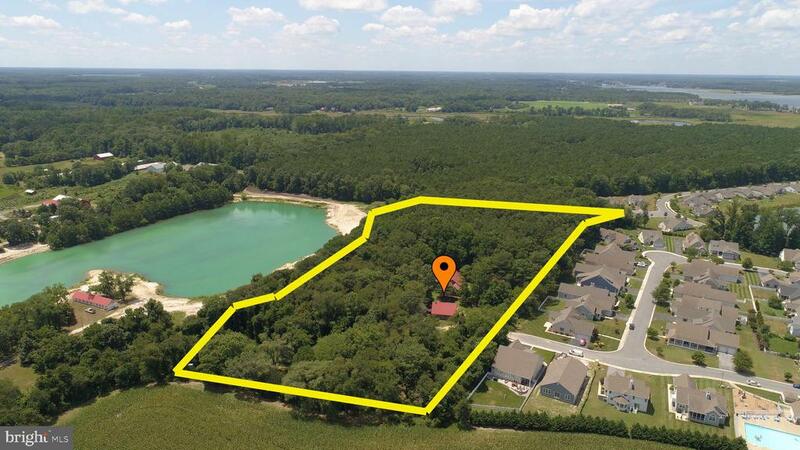 Dagsboro, Delaware condos, vacation homes, and beach front properties are available to you today through Jeffrey Fowler, Keller Williams Realty. You may send an email to receive daily updates when properties in or around Dagsboro become available. Qualified Keller Williams Realty REALTOR® Dagsboro Delaware. "Your knowledge of the area and the real estate market is excellent. Your thoroughness and follow thru made the whole process very easy. You were there to help or answer all of our questions. We have bought and sold other commercial and residential properties over the years and worked with many other real estate agents. YOU ARE THE BEST!" Over the years, Jeffrey Fowler has continued to receive such glowing testimonials by his numerous satisfied customers. Even if you are browsing for real estate in Dagsboro online from thousands of miles away, Jeffrey Fowler offers his personal experience to help you find the exact property to meet your needs and requirements. His goal of 100% customer satisfaction is one he continues to meet every single day! Questions about Real Estate in Dagsboro Delaware? If you have questions about any of the homes for sale in Dagsboro, Delaware or want to know more about why southern Delaware is a great place to live, do not hesitate to contact Jeffrey Fowler today! A single phone call or email is all that is needed to get started. He will help you find the beach condo, vacation home, or other real estate property you have always dreamed of. Dagsboro Real Estate Sales, MLS Property Listings, Dagsboro Homes, Condos For Sale.